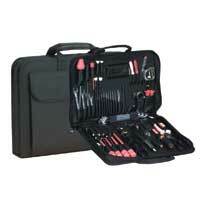 Many new tools, testers and accessories are now being used by telecom installers. The 680ZT has been designed by telecom professionals. 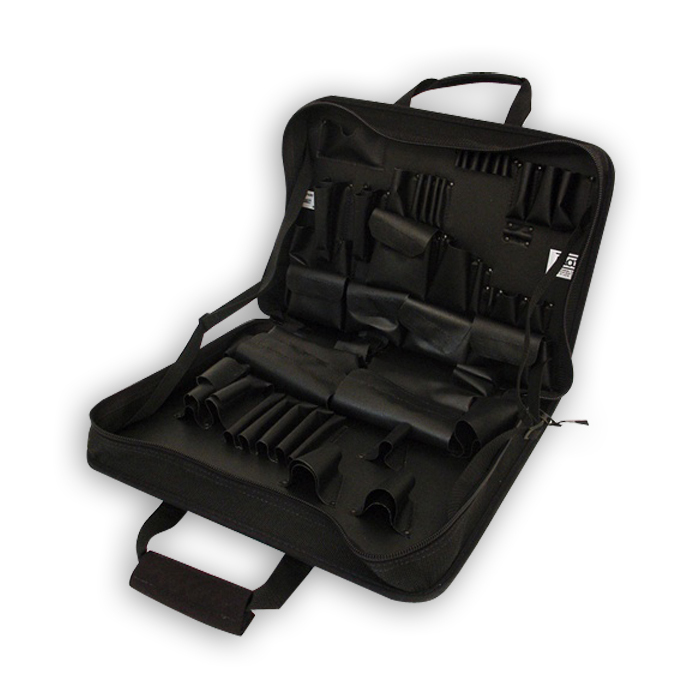 This Case is designed to hold all of the standard tools: Screwdrivers, Hex keys, Retrievers, Marks, Probes, Punch tools, Scissors, Wrenches, Pliers, A level, Wire strippers, Solder gun, Test adapters, Lamp puller, Polarity Tester, Cable tester, Flashlight, and much more! 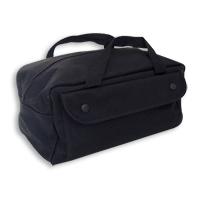 Now you have a case "designed by professionals for professionals"
This handy "Mechanic's Tool Bag" is similar to the GI tool bag used for decades by the U.S. Military. 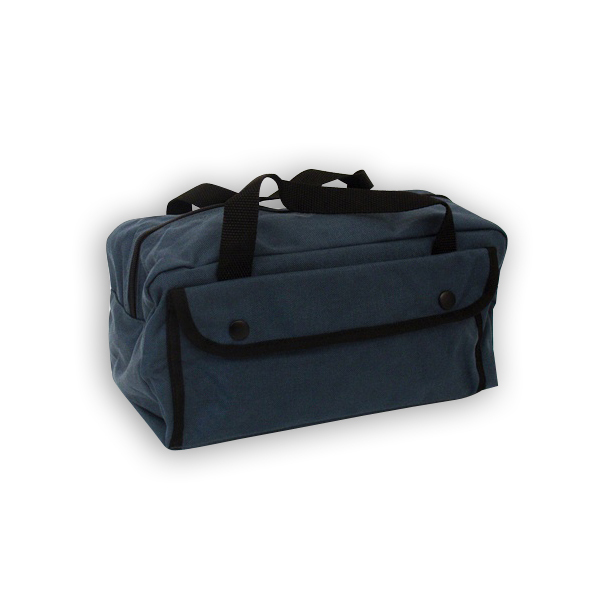 - Water-repellent Cordura fabric makes it much more durable. 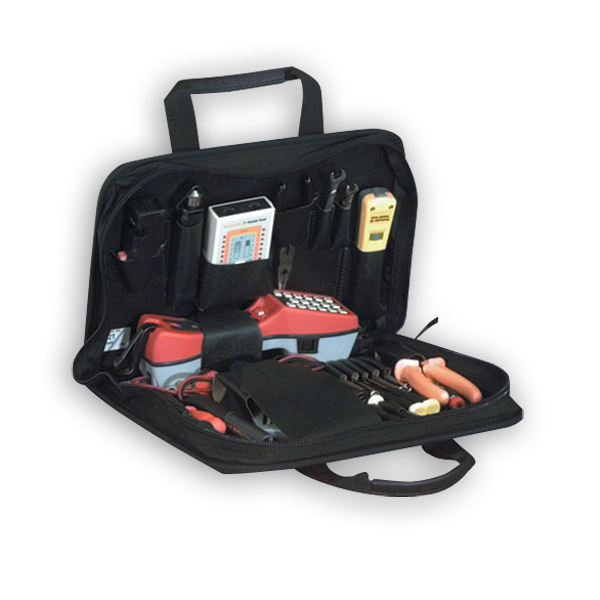 The 641ZT "Machine/Copier Repair Field Service" carrying case with sewn in pockets features the same inside pocket configuration as our popular G & H pallet set. This configuration was specifically designed for the unique needs of the office machine and copier field technician. 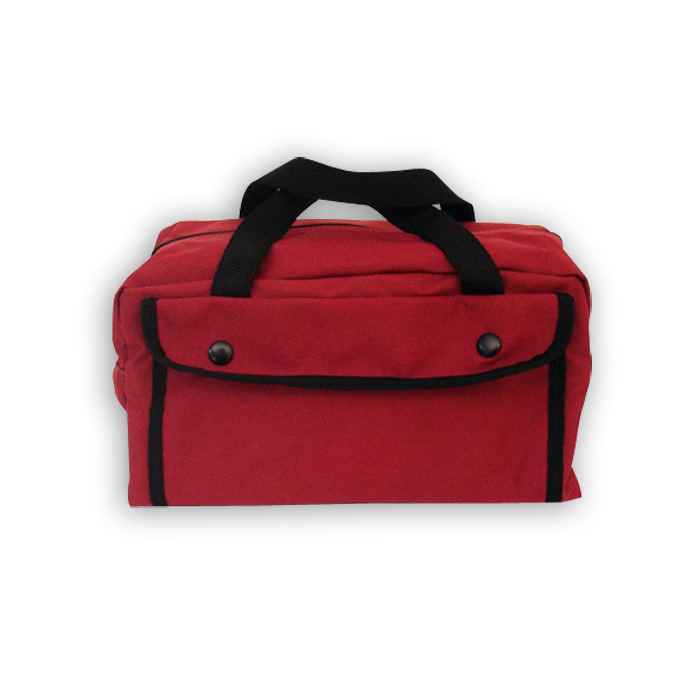 Outside has 2 pockets with hook and loop flaps and a full-length document pocket to provide additional storage capacity. - Interior Dimensions (L x W x D): 18" x 13" x 3"
- Exterior Dimensions (L x W x D): 18 3/4" x 13 1/4" x 3 1/4"
- Shipping Dimensions (L x W x D): 19" x 15" x 4"
- Shipping Weight: 4.40 lbs. 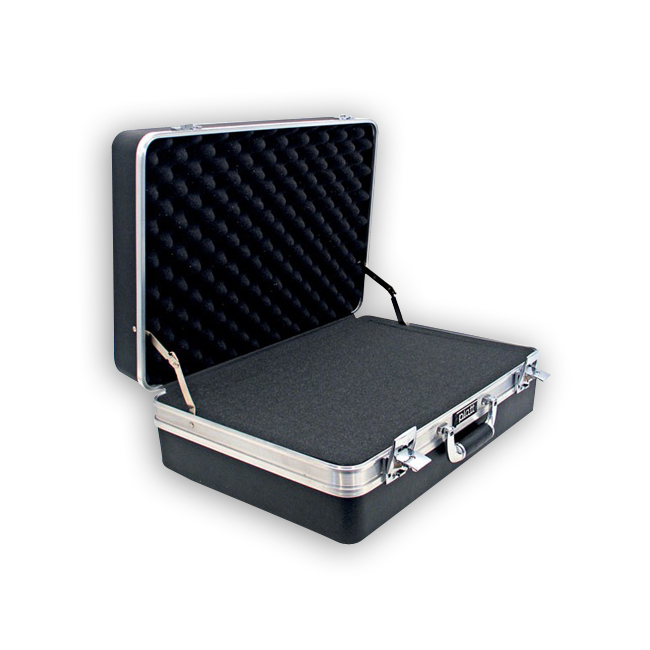 Modern look of heavy duty grained ABS with extruded aluminum frame, deluxe golf grip handle, cast chrome key locks and piano hinge.